The Lumineers recently performed their hit single ‘Ophelia’ on Good Morning America and The Tonight Show, and will be performing live on CBS Saturday Morning, on Saturday, April 16th! 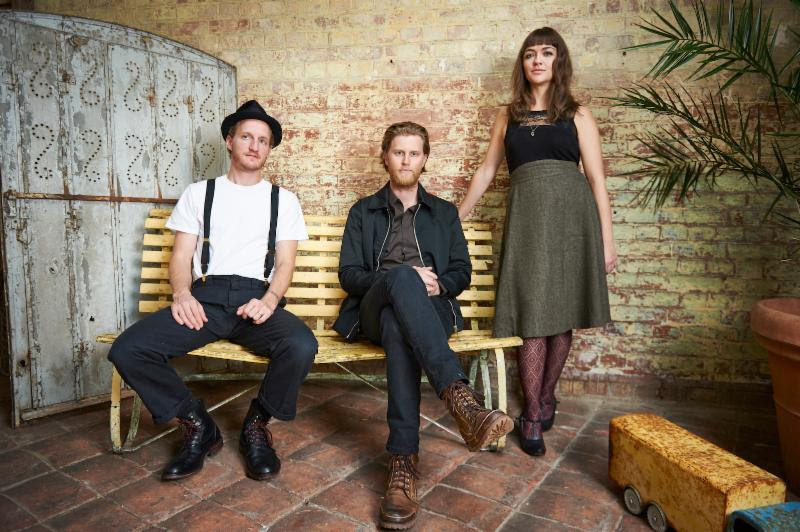 The Lumineers celebrate their triumphant return by selling out all of their U.S. headlining tour dates in a matter of days and in some instances, as in the June 7 show at Red Rocks, Colorado, in 15 minutes. The band is touring in support of their highly anticipated forthcoming second album Cleopatra, out April 8th via Dualtone Records an Entertainment One Company.